The son of my coworker Amit. 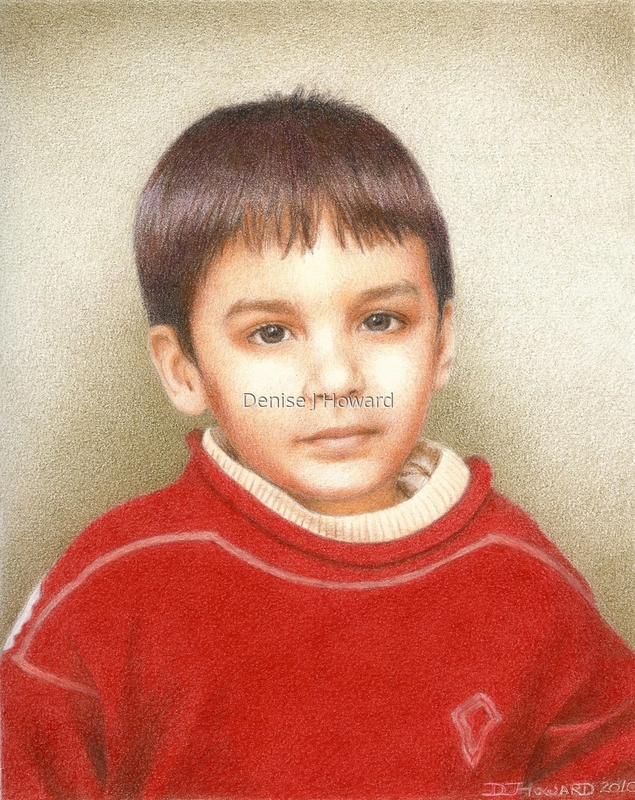 An example of my commissioned portraits, from a photo provided by the client. Colored pencil on Stonehenge paper.